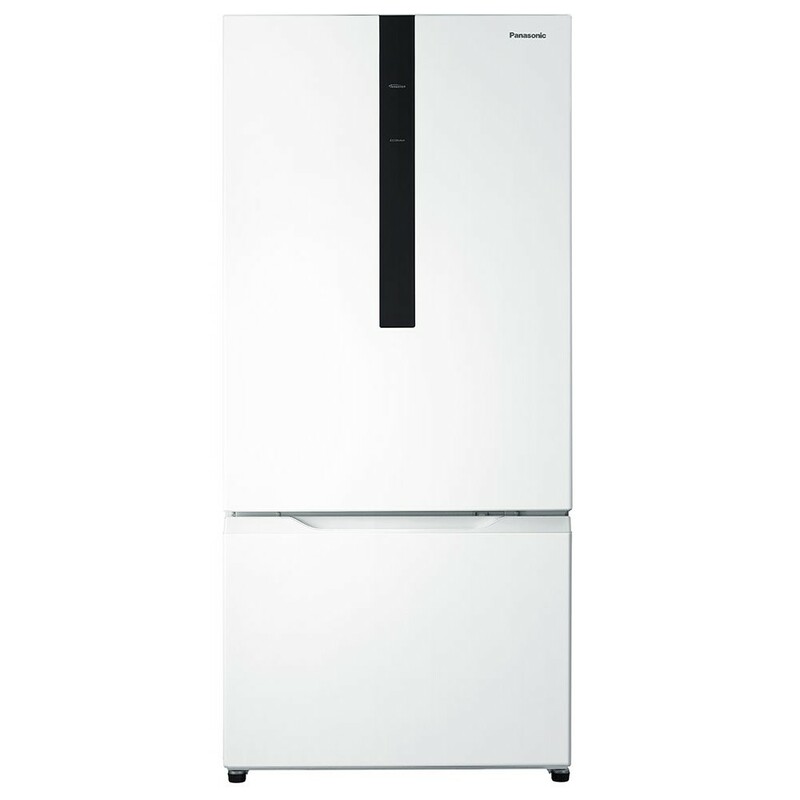 Panasonic NRBY55BVWAU Refrigerator The Panasonic 551L Bottom Mount Refrigerator features a white finish and modern flat door design. This Panasonic fridge also includes a twist ice tray. 398L 153L fridge freezer capacity, User friendly fridge and freezer design, AG clean silver coated filter, ECONAVI sensors, Automatic Defrost, Quick Freezing.